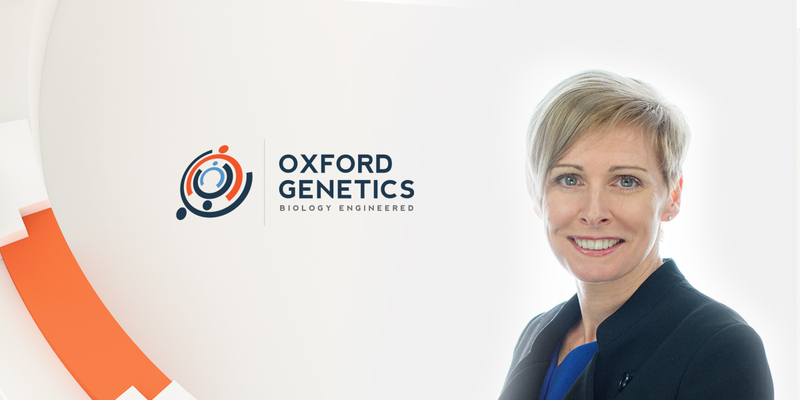 Oxford Genetics announces the appointment of their new Chief Operating Officer, Jocelyne Bath. Jocelyne has an extensive background working in businesses from science and engineering technology sectors. Prior to joining Oxford Genetics she was Chief Revenue Officer at EYOTO, providers of cutting edge eyecare technology and before that VP-Commercial Strategy for P2i, global leaders in liquid repellent nano-coating technology. Her early career was spent with Orange Business Services. She has comprehensive experience in product, revenue and commercial management, with early roles in product pricing and analysis leading to strategic commercial management later in her career, and more recently executive level roles. At Oxford Genetics Jocelyne will be responsible for commercial positioning and business operations. Oxford Genetics has gone from strength to strength over the past 18 months, signing supply and license agreements with key customers, opening offices in the US and strategically adding new and innovative solutions to its portfolio.